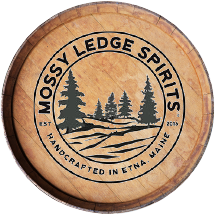 You’ve always been a little adventurous, haven’t you? 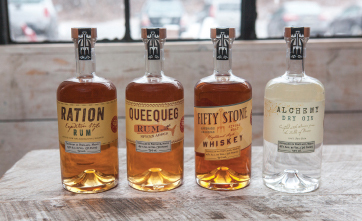 A pioneer, an explorer, an appreciator of the ruggedly beautiful? 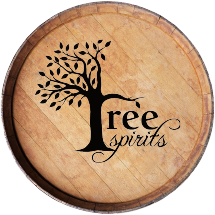 Now you can experience that spirit, in OUR spirits. 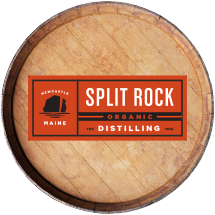 Maine Craft Distilling marries Maine agricultural products to traditional methods, creating unique spirits that combine the terroir of Maine with Luke’s perfectionist sense of craft. We believe that you can TASTE a landscape. 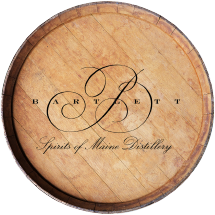 The ingredients that we use in our craft spirits come from the soil of Maine, a place where the elements, landscape and the bounty of our far elements, landscape and the bounty of our farmer suppliers combine to create ingredients that are truly unique. 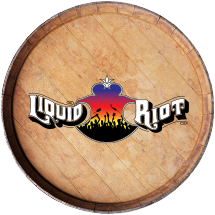 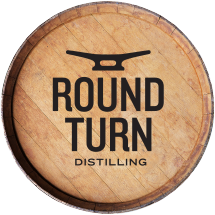 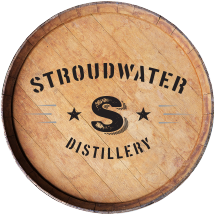 Unlike mass-produced liquors, we ferment in the old-school way with traditional wooden fermentor barrels. 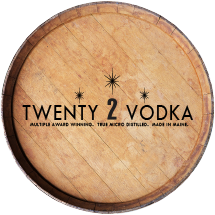 It’s just another way that every drop of Maine Craft liquor is uniquely, flavorfully Maine. 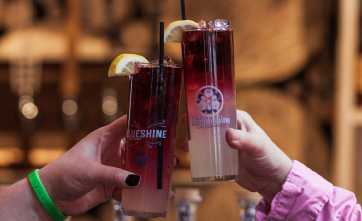 Our Blueshine is made with 100% Maine-grown WILD blueberries, weathered in the rugged Maine climate, to produce a moonshine unlike any other. 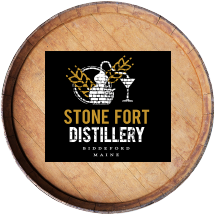 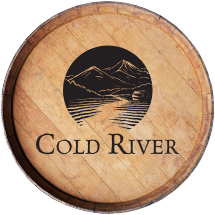 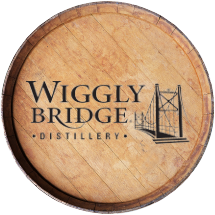 It’s a Maine twist on the white whiskey usually associated with clandestine production in the Appalachian foothills, incorporating blueberries and maple syrup to make a distinctly Maine spirit. 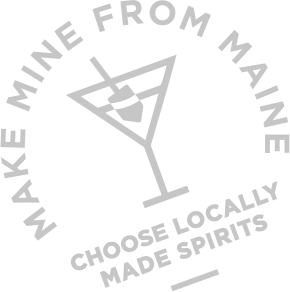 “We’re dedicated to using locally sourced ingredients in all of our products, and Blueshine is a perfect example of that,” say Maine Craft Distilling owner Luke Davidson. 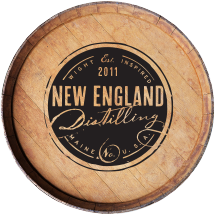 We take the great State of Maine and pour it into each and every bottle. 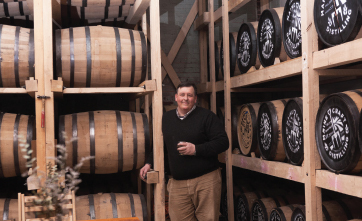 We support our farmers, our community, and above all, the creation of real good booze. 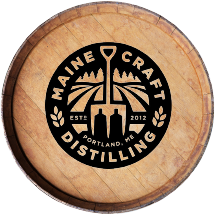 We hope that you can taste Maine Craft Distilling’s Yankee, can-do approach to life and liquor in every one of our bottles. Try a little Maine Wilderness in your glass, and you’ll see what we mean.